Director Mani Ratnam is of the few directors who always try new concepts in his movies. His last movie “Chekka Chivantha Vaanam" was well received and turned out to be a hit in the box – office. Now, the director is busy with his next project. 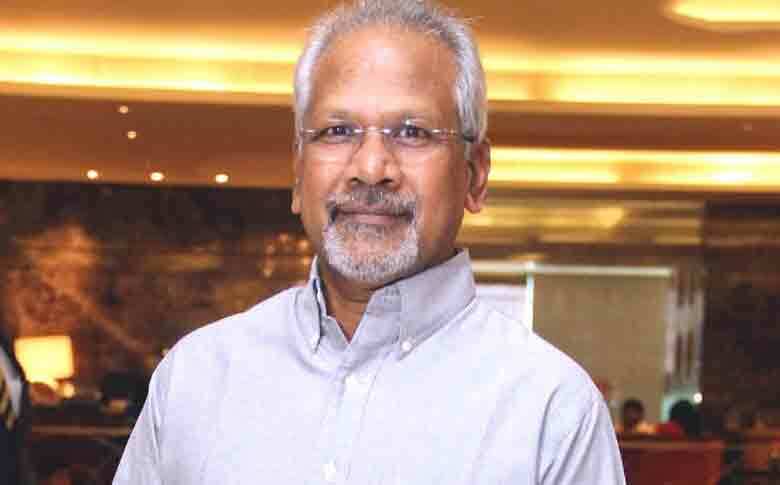 Director Mani Ratnam is currently busy working on his dream project “Ponniyin Selvan". The movie is expected to be made in a grand manner with a huge budget. The project is currently in its pre-production stage and the star cast of the movie is getting bigger as a day pass on. The reports suggest that the movie will star Jayam Ravi, Karthi and Chiyaan Vikram in the lead roles. There is also news that Mani Ratnam has approached Amitabh Bachchan and Aishwarya Rai to play a pivotal role. There is also a buzz that Actress Keerthi Suresh will also play a part in the movie. The music of the movie is expected to composed by A.R Rahman. The project is bankrolled by Lyca Productions. “Ponniyin Selvan” portrays the story of King Arulmozhivarman, one of the kings of the Chola dynasty during the 10th and 11th century. An official announcement regarding further details of the project is expected soon after Director Mani Ratnam finalizes the star cast. Expecting soon.